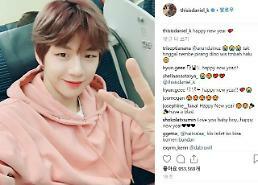 SEOUL -- Kang Daniel, a former member of South Korea's defunct project boy band Wanna One, apologized for a dispute with his new agency over the operation of his social media account. 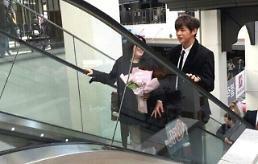 Kang joined LM Entertainment, a Seoul-based new entertainment agency, in January for his solo debut. Wanna One, which consisted of 11 survivors of a cable TV music audition show, had been active for 16 months and held its farewell concert on January 27. In a message uploaded onto the website of his fan club community on Sunday, the 22-year-old said he has been locked in a dispute with LM. He said the agency has rejected his repeated request to communicate with fans through an independent social media account. "Please trust me and wait a little longer. The truth will be revealed," he said. The signer opened an Instagram account in January and was officially recorded in the Guinness Book of World Records for achieving a new record for the fastest time to gain one million followers on Instagram, breaking the previous record set by Pope Francis. However, Kang's Instagram account has only 24 posts which were updated once in a while. Because there are fans who dearly hope to hear from Kang, the singer opened a new Instagram account at noon (0300 GMT) Monday and said in his first post: "Hello. It’s been so long." 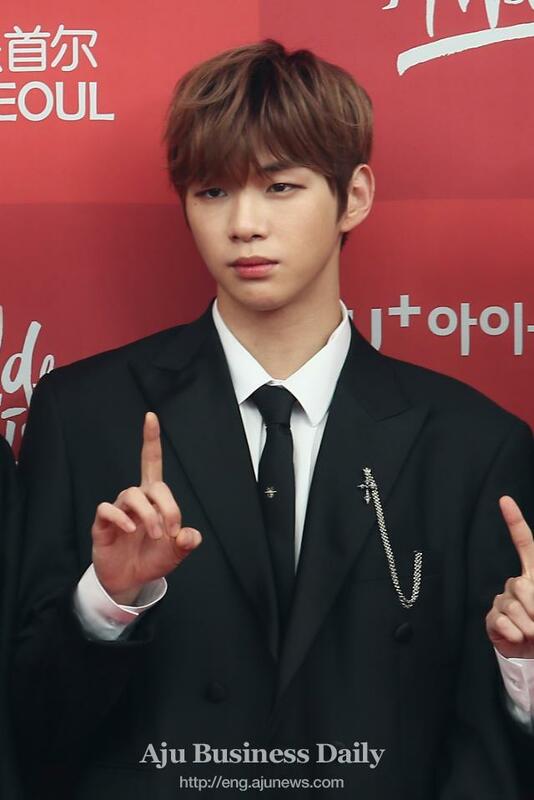 In "Produce 101 Season 2", a cable TV music audition survival show, in 2017, Kang was at the top of trainees to join Wanna One. After 16 months of successful activities, the project band suspended official promotions on December 31.